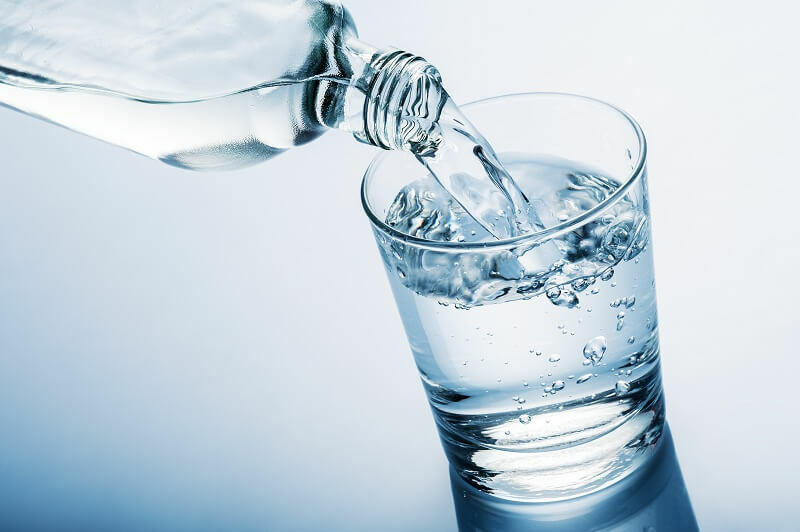 If you want great-tasting, purified water brought directly to your home, you know that you need a proper water filter installation. However, there are so many different choices in this category, how do you choose the right one? If you want to make the right choice, these are a few steps that you have to go through. If you are going to buy a water filtration system, you need to know what is actually in your water right? You cannot know what you want to remove, without first looking at what you want to remove. Write to your local water utility and get a copy of their annual water quality report. This will help you establish what your water contains, and you can find out what you want to remove. You can remove heavy metals (like lead, mercury, and copper) and parasites, pesticides, and chlorine with activated carbon filters. However, you might need a different type of purification system for other contaminants. You can only use distillation to remove arsenic, while reverse osmosis is the only system that is going to remove perchlorates. You can decide upon a point-of-entry water filter installation (which means that you are filtering the whole house) or use a point-of-use filter for your water filtration. This means that you are only filtering the water that you are going to use right then and there. This depends on how serious the contaminants are in your area or what you are trying to do for your health. In order to remove unpleasant odors or tastes and remove mineral deposits, most people would opt for a whole-house model. However, in order to remove some other contaminants, you still need to supplement this filter with another type of filter. For example, you want to include a filter in your showerhead if you are finding that excessive chlorine in your water is leading to some serious scratching and itching throughout the day. Considering that you are actively trying to keep contaminants out of your water, it is important that you have a professional install the water filter for you. The last thing that you want to do is spend money on a system that does nothing or only blocks 80 percent of what it is supposed to. You can rely on the professionals at Dr. Pipe Drain and Plumbing Services to help with any plumbing needs that you might have.